The versatile Brad Anderson brings his skill with genre to what could be called the old-fashioned '80s spy drama. 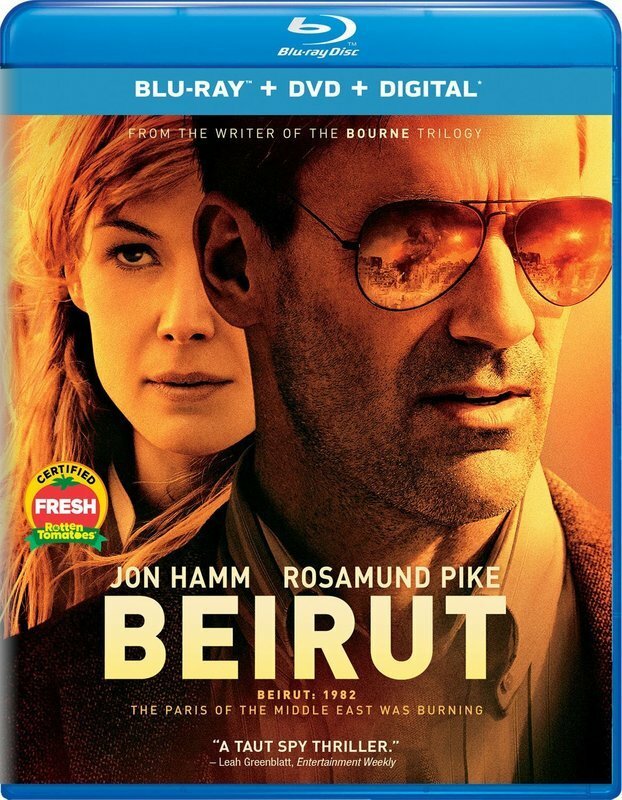 Movies like this Jon Hamm vehicle used to be far more common before everything was CGI-heavy and the world was ruled by franchises. There's a throwback appeal to this story of a traumatized government diplomat brought back to Beirut after the death of his wife. It's an imperfect film but its qualities were overshadowed by the controversy surrounding its preview. Overall, it's a solid rental on a hot summer night. SXSW audiences really took to this raunchy comedy about three parents trying to find their daughters on the Prom Night on which they're convinced their offspring are going to lose their virginity. I've rarely heard an audience laugh harder than at its world premiere. It's the kind of movie that works well with a crowd and maybe after everyone has had a few Southern craft beers. Like so many modern comedies, it's way too long, but it works because of how committed and talented its ensemble is, particularly its younger actors. Comedies and action movies always do well on DVD and I expect people to be happy when they find this one. Maybe not SXSW Happy, but happy enough. 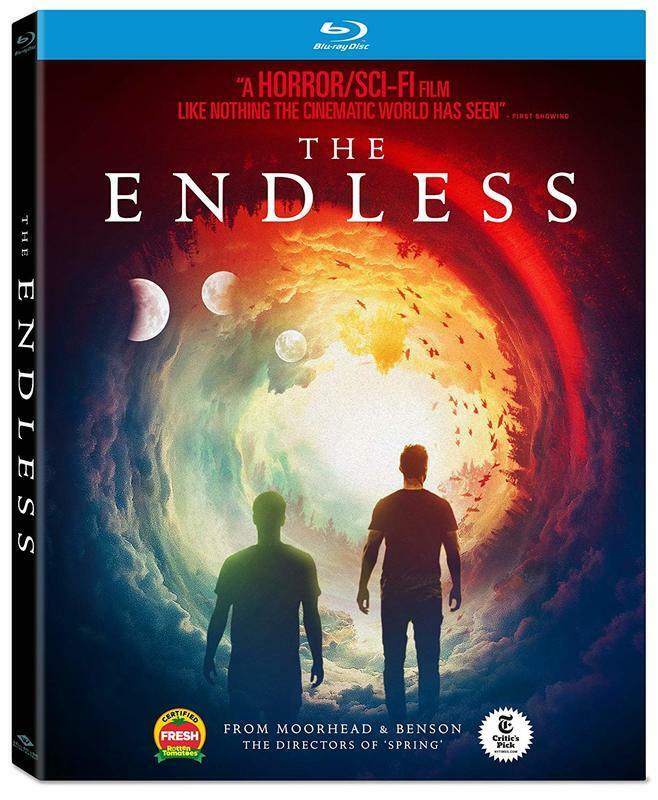 Aaron Moorhead and Justin Benson are two of my favorite young filmmakers, finding ways to inject genre formulas with personal, human storytelling. If you haven't seen "Spring" yet, do so first, and then graduate to this fantastic movie about a pair of brothers (played by the filmmakers) returning to the doomsday cult they escaped from years earlier. To say there's more going on back where they came from would be an understatement, but the less you know about precisely where this movie is going, the better. Just trust me. You want to see this one. It's one of the best movies so far in 2018. For some reason, I never though Criterion would take to John Waters. Sure, they've embraced a few counterculture filmmakers in the past, but Criterion was always the collection of renowned, household names like Kurosawa, Bergman, Renoir, Truffaut, etc. It wasn't the place for the Baltimore troublemaker who made a drag queen named Divine into a household name. And yet here we are with the still-shocking "Female Trouble," and it's a release loaded with new material, including interviews with a large number of the Waters crew. Waters was always a filmmaker that I admired more than loved. He was the guy willing to do anything to express his art, and I'm always a fan of those filmmakers, even if his brand of humor was never exactly my own. If you are a Waters fan, this is a great release for you. Name the last great dramedy about teenagers. 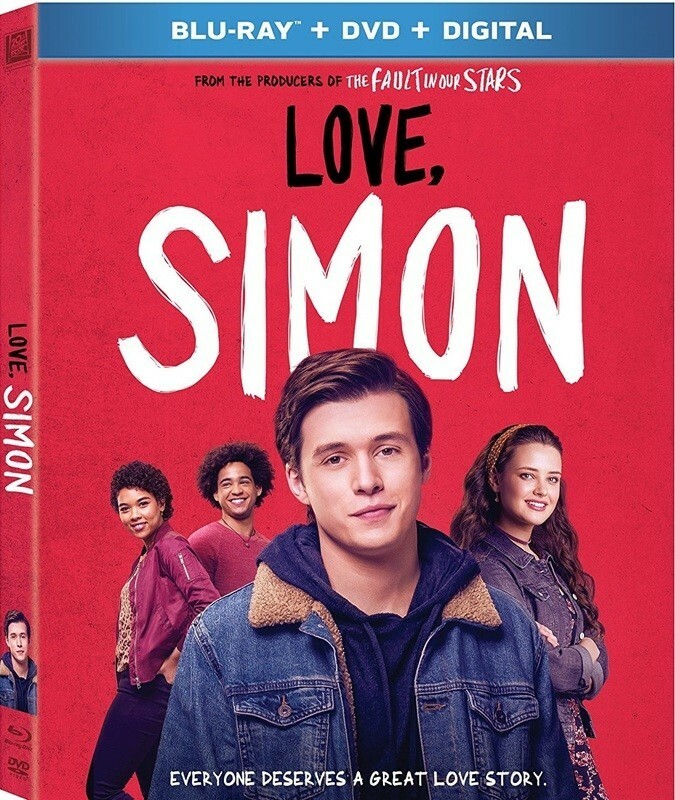 Most movies about teenagers betray the fact that they were clearly written by adults who barely remember the hazy, confusing days of teenage love. There's something so refreshingly truthful about this delightful and moving story of a young man coming to terms with coming out. It's funny, sweet, and really well made, featuring a star-turn leading performance by Nick Robinson. Some of the subplots don't quite work, but the story that not everyone is exactly what even their friends think they are is timeless. And I could watch Jennifer Garner and Josh Duhamel play parents in just about any teen comedy. This is one of the most surprisingly enjoyable and moving films of 2018 so far. It's a really hard movie to hate. 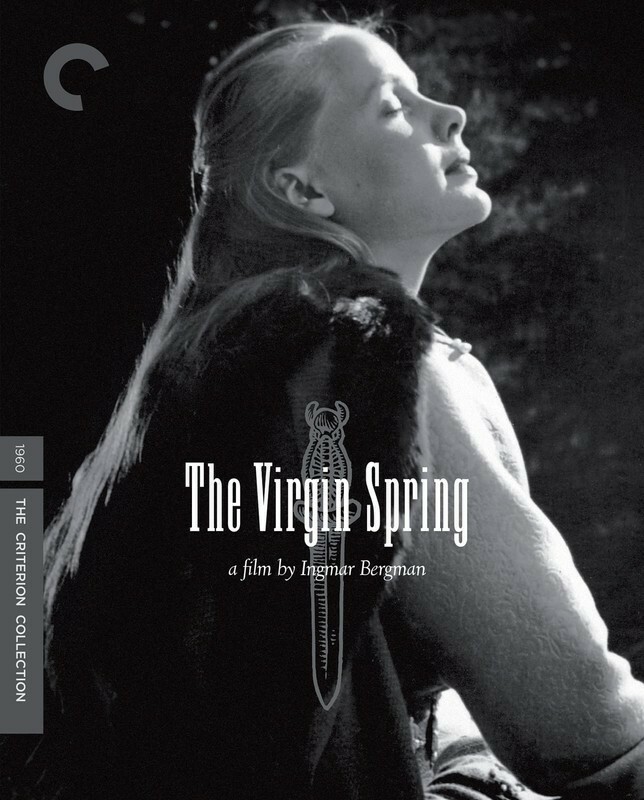 Ang Lee, in one of the few special features on this excellent release for this wildly influential Ingmar Bergman film, says that the film changed him because it was "So quiet and so serene, and yet so violent." It sounds so simple and yet this is at the heart of why "Virgin Spring" works so well. It's an incredibly violent film, especially for 1960, but there's something hauntingly beautiful about it too. I wish the special features were a little heartier, especially the Lee interview. He speaks of how Bergman shot some of the final scenes of the film and how Lee has stolen those shots in his films. I love that kind of stuff and could listen to it all day. As for the movie itself, it will never lose its power. It's simply one of the best films ever made. Ava Duvernay's blockbuster became one of the talking points of cinema in 2018 for some of the wrong reasons. First, there was the story that it bombed because of its relative box office failure compared to expectations for the Disney brand. And yet I've heard from so many people for whom this was a moving, important experience. So while the box office may be disappointing, that certainly shouldn't be the end of the story. In fact, the film gained new life recently when it was used as a talking point for why we need more female and people of color voices in criticism. 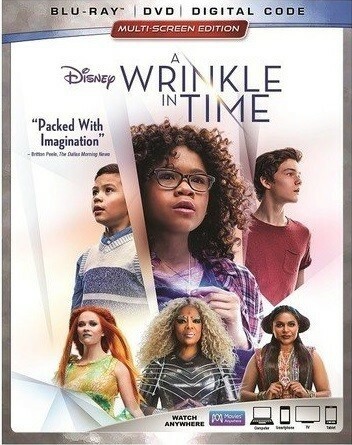 In all of this, I feel like I sometimes read more about the reaction to "A Wrinkle in Time" than about the film itself. For me, finally catching up with it, I was startled by how much of its emotion it wears on its sleeve. It is a deeply un-cynical film, a movie that wholeheartedly beleieves in grand emotions that tie the universe together. There are parts that don't work, but the sum is greater than those parts, and it's rare to see a filmmaker's heart in every frame of a major blockbuster. You can certainly see it here if you're willing to look.